The idea of "squash" and "pizza" don't seem to go together, do they? 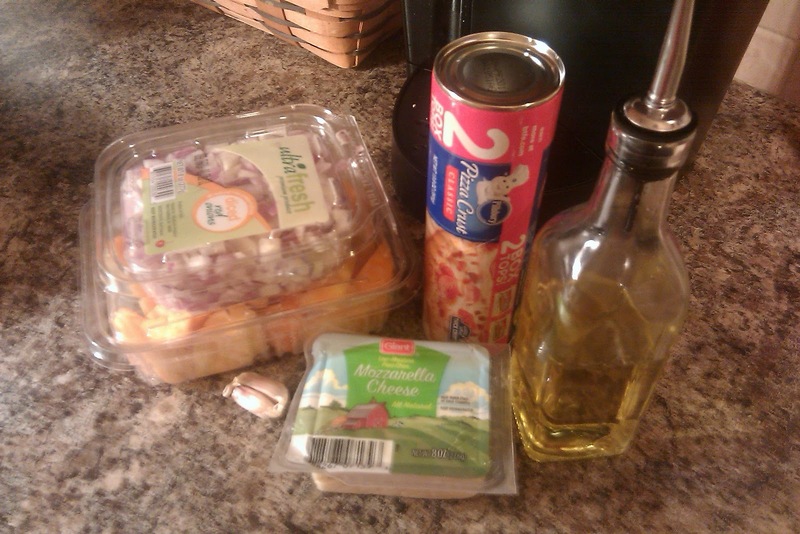 Well give this recipe a try and you will change your mind! 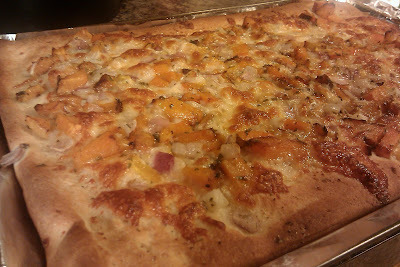 It looks pretty, smells amazing, and tastes fantastic! Position racks in the upper and lower thirds of the oven and preheat to 475°. 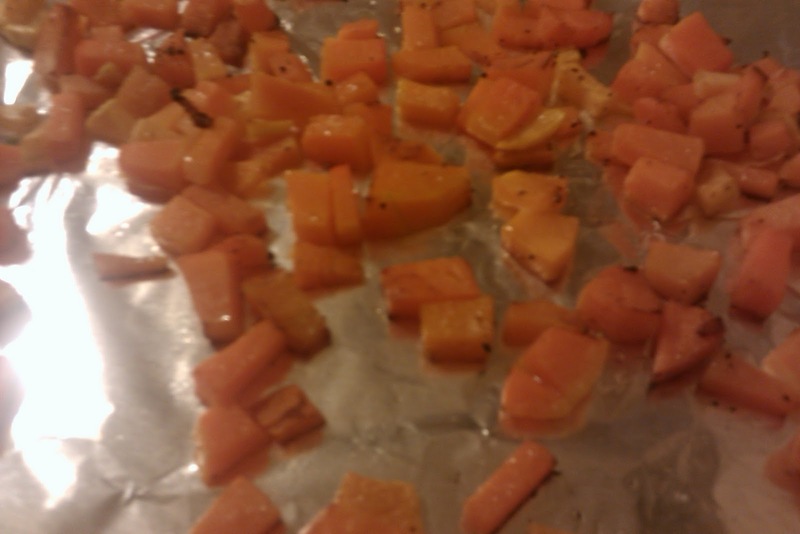 On a parchment-lined rimmed baking sheet, toss the butternut squash with 1 tablespoon olive oil; season with salt and pepper. Roast in the upper third of the oven until golden and slightly softened, about 12 minutes. 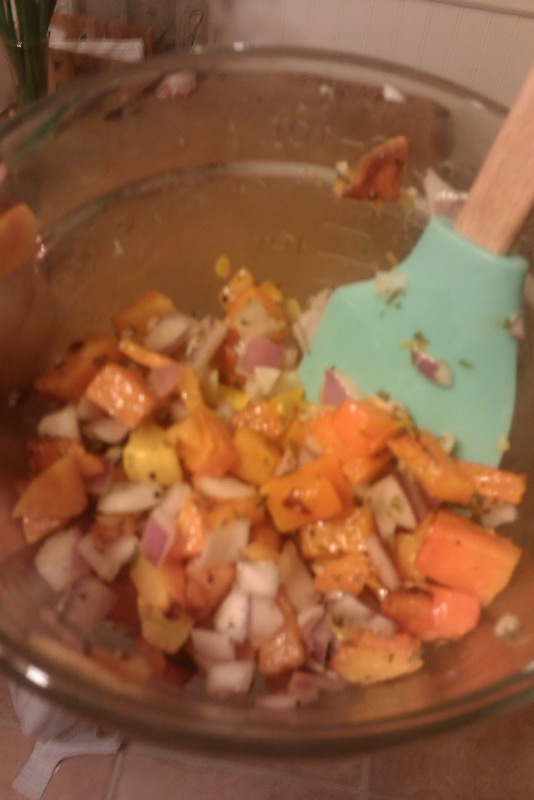 Once squash is finished, toss it with the red onion, parsley, garlic, and some EVOO. 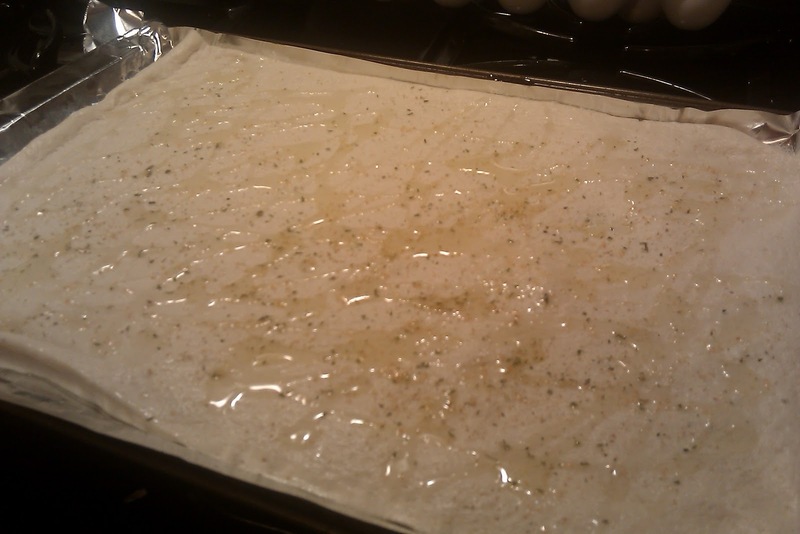 Line the reserved baking sheet with a clean sheet of parchment. Stretch the dough to fit the baking sheet, drizzle with EVOO, and sprinkle with garlic salt. Sprinkle the cheese on top, followed by the squash mixture. 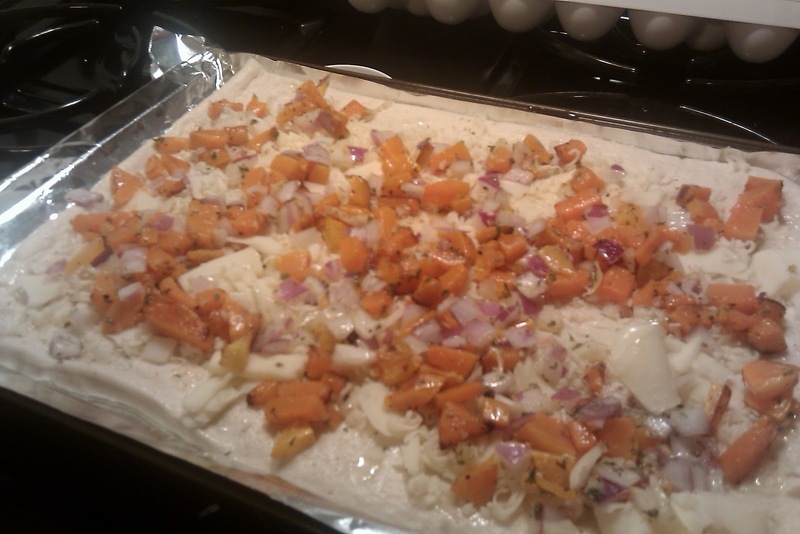 Bake in the lower third of the oven until the crust is deep golden, about 15 minutes. This looks fantastic! I think I'll try it this weekend. Thanks!